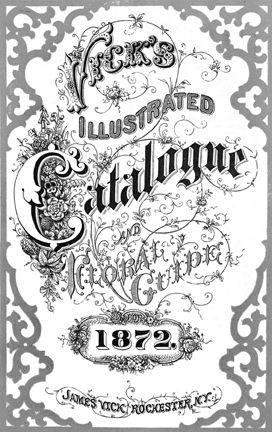 Catalogs kept 19th century gardener informed. Rosedown in southern Louisiana is now a public garden, open for all to see the work of nineteenth century gardener Martha Turnbull. 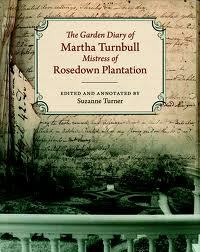 There Martha kept a dairy of her work in her garden, spanning the years 1836 through 1894, which is the subject of the book The Garden Diary of Martha Turnbull Mistress of Rosedown Plantation edited and annotated by Suzanne Turner. 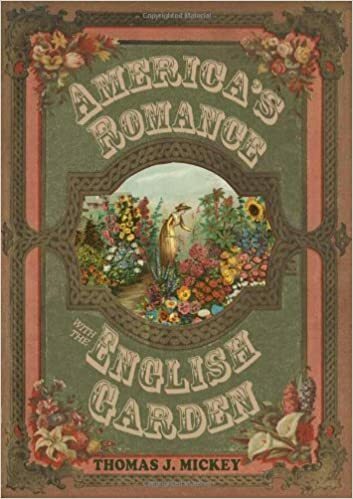 Nineteenth century seed and nursery catalogs helped Martha keep informed about the newest and latest in gardening. That was the goal of the owners of the seed and nursery companies: to keep their customers up to date with the newest flower and vegetable on the market. Here is Vick’s catalog from 1872. [below] He published several catalogs every year. Vick saw the goal of his catalog to teach his customers. 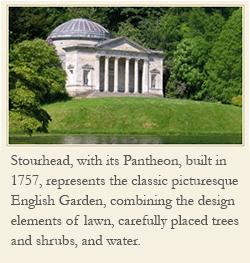 In that same spirit Martha Turnbull also learned much from garden catalogs.